Background photo by Henry Kellner. 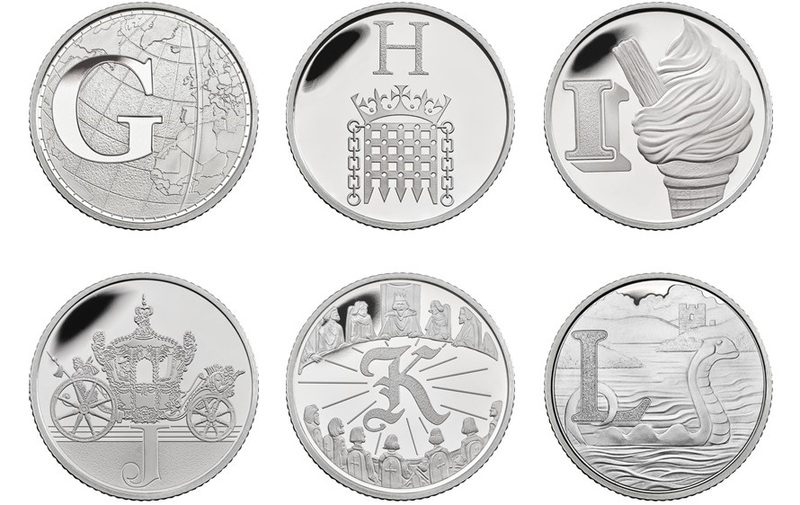 The Royal Mint have launched (1st March) a new Great British coin project which will see the issue of 26 new 10-pence coin designs whose theme is in line with the alphabet and highlights 26 of the country’s favourite or iconic references. 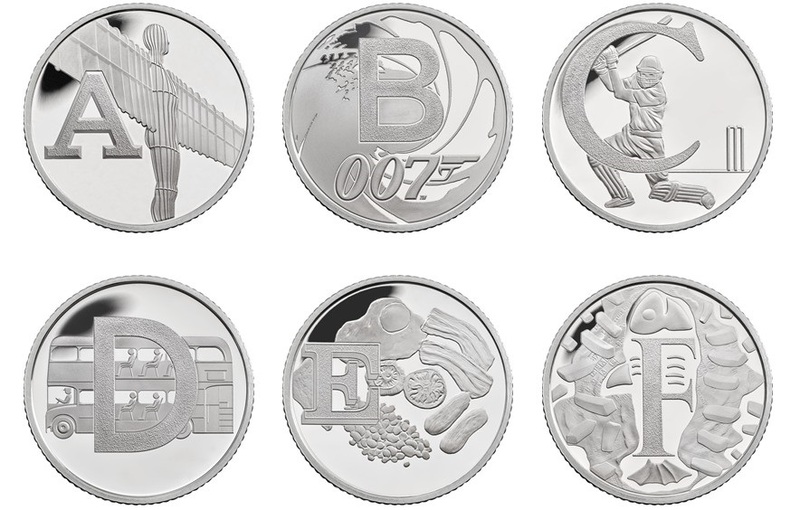 From the date of the project’s launch, all 26 designs will be shown on the reverse side of 10-pence coins and will make their way into general circulation. 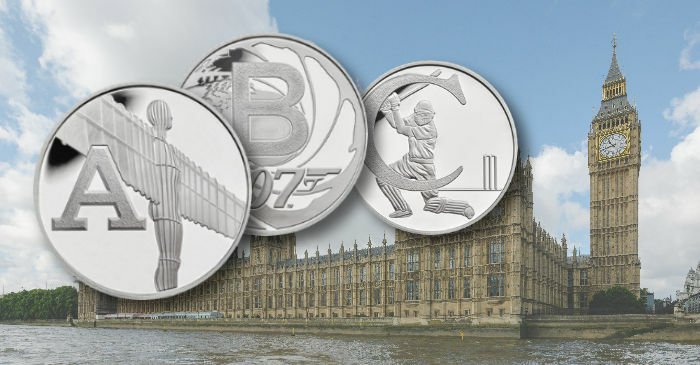 There is a lot to be proud of in the United Kingdom — whether it’s the houses of Parliament representing democracy and freedom of speech, technological advancements such as Tim Berners-Lee’s World Wide Web, or just a good cup of tea — it’s all here in the designs that have never before been seen on British coinage. Dedicated collectors will be assisted with a smartphone application to aid in the discovery of where the best places to find the coins are to be found in every part of the country. The heat-map within the app will show where different coins are being found around the country and directing them to swap shops where they can trade coins with fellow collectors. The Royal Mint, in association with Onepoll Research, conducted a survey in 2017 in which they asked respondents, “What makes the country quintessentially British?” They assigned a letter for a particular aspect of British society from “A” to “Z.” The results for each letter are formed from the top answers. Some very predictable answers include the letter “C” reminding respondents of the game of cricket, the letter “K” having a link to King Arthur, and the letter “S” conjuring up visions of Stonehenge. 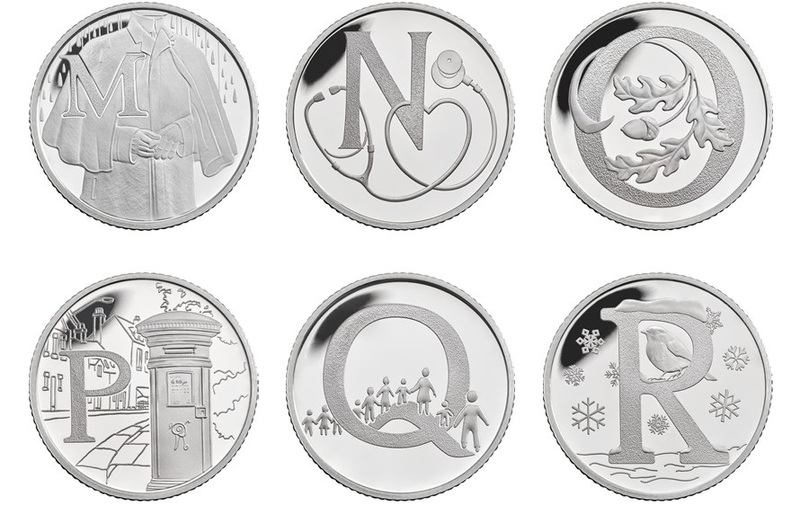 Accompanying the physical collection, there will be a Great British Coin Hunt app, allowing coin hunters to create a digital collection of the coins as they find them in their change. Users can download the app for free from the App Store or Google Play, enabling collectors to scan the coin with their camera, unlocking exclusive content, and placing their coin into a digital folder. They can also link the app to their social media to share the treasures they find in their pockets and wallets. Users can even use the app to design their own coin. 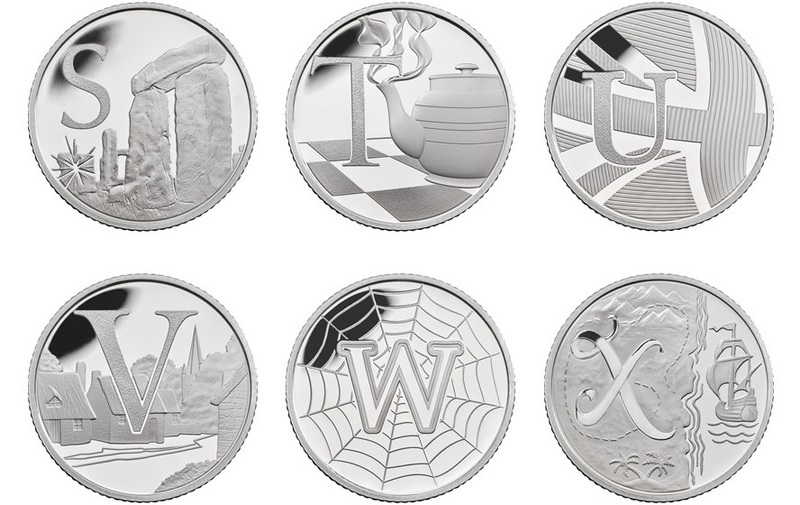 A collectors’ folder and silver Proof and Uncirculated versions of the 10-pence coins will be available to purchase from the Royal Mint’s website. 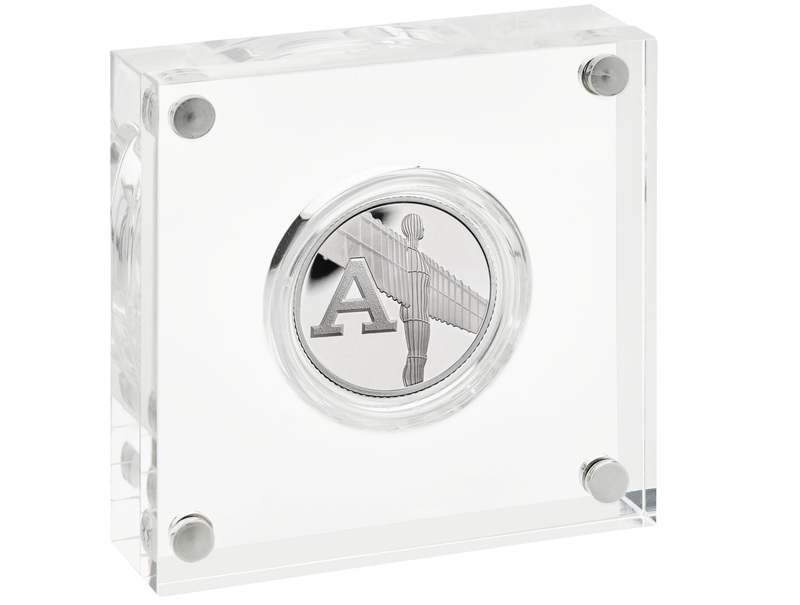 For more information, please visit the website of the Royal Mint.